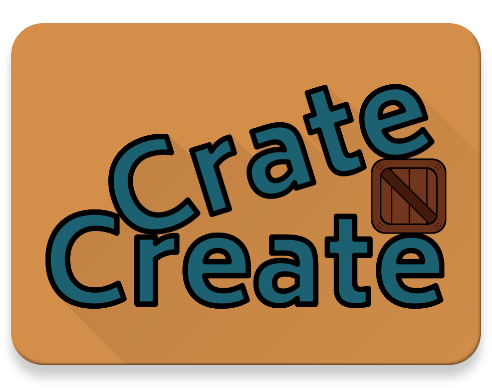 Crate Create is a simple and fun match-3 construction game! As an employee of Crate Create it’ll be your job to strategize to match more crates and get higher combos to maximize your profits! Visit the warehouse, deploy bulldozers, and drop bombs to keep your factory floor clean and your production high. 5 different game modes, including the all new timed Overtime Mode! Sky Farm is a game still in the early alpha stages of development. It's a Snake inspired Farming Simulator in which the player steers their tractor around a field to plant and harvest carrots. Download it for free @ itch.io! Plow fields, grow & harvest vegetables, silo storage. Veggies grow to 3 different sizes the longer they are left alone. Optionally select between one of two additional vegetables to be planted alongside the default carrots at random. Tomatoes are more valuable, but take longer to become harvest-able. Potatoes are more durable and can't be run over. Piggy Bank flies past and drops coins into the field. Rabbits can steal your fully grown carrots if they are left too long.